About: Mrs. Rice has over 15 years of experience working as a health and medical journalist at some of the nation’s top news organization. 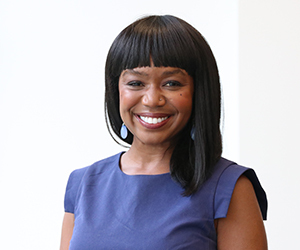 She now directs a professional master’s degree program that prepares students to cover health and medicine, and helps them to get hands-on experience creating digital content for Grady’s news services as well as for professional media organizations. Prior to joining the Grady College, Mrs. Rice was the business of health care reporter for The Dallas Morning News. She has previously reported on health, science and medicine for Modern Healthcare magazine, the Cable News Network medical unit and The Blue Zones (a National Geographic project focused on longevity), and served as director of media relations for the American Cancer Society. She is currently a board member for the Association of Health Care Journalists, and is vice chair of AHCJ’s Right to Know committee, which advocates for transparency.